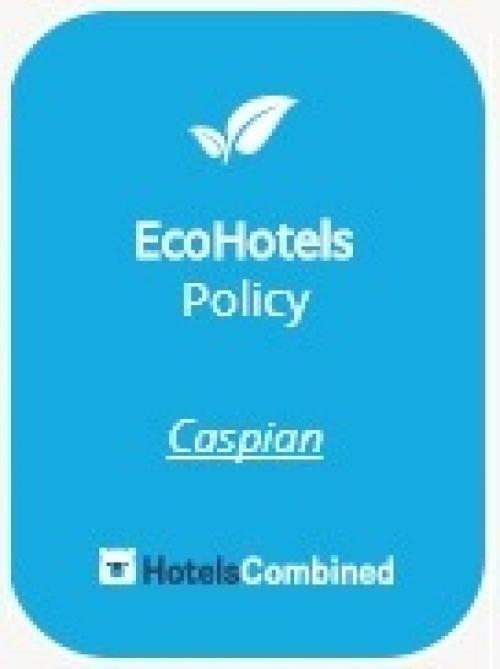 Welcome to the Caspian Hotel, a stylish bed and breakfast Hotel located in the heart of Ealing Broadway, London's Queen of Suburbs. We have been welcoming both local and international guests for nearly 50 years and pride ourselves in offering a uinique and pleasant bed and breakfast experience. 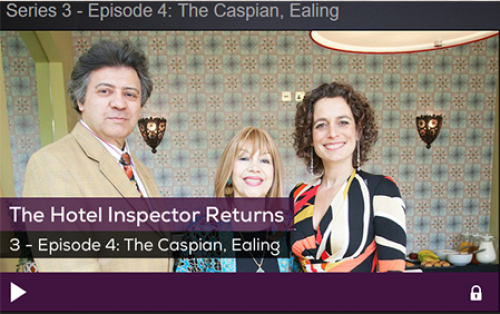 The Caspian is just moments away from a wide range of vibrant shops, cafes, bistros and restaurants along with, the iconic Ealing Studios - one of the oldest working film studios in the world. "Lovely fresh fruit and a place to park thank youGood value for money"
"Stayed for two nights, booked a steam rail trip that left form Ealing Broadway. Great location as the station is a short stroll away, no tubes, buses or taxi's required. Lovely Spanish restaurant across the green. All very easy. Rooms are a little tired but spacious, we were three adults in a family room. We were up before breakfast on the first morning, but were given plenty of fruit and pre-packed croissant to take with us. Breakfast a little disappointing. Continental with a boiled egg or porridge if required. No fresh bakery products and a small range of cereal. Value for money good, location excellent, parking available for a small fee. I would use again."